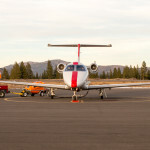 The Town of Truckee Planning Commission will review today (May 19, 2015, 6:00 p.m., Town Hall – Council Chambers, 10183 Truckee Airport Road, Truckee, CA) Application No. 2015-00000011/DCA-DP-UP-LLA (FiftyFifty Brewing Company Production Brewery, Development Code Amendment, Development Permit, Use Permit, Lot Line Adjustment, Sign Plan); Applicant/Owner: CRB River Partners, LLC (10925 W River Street and 10855 West River Street). UPDATE, MAY 19, 2015, 11p.m. 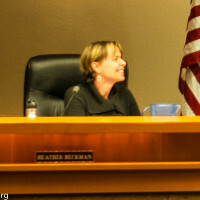 : Only three Planning Commission members were present: Heather Beckman, Hardy Bullock, and David Tirman. 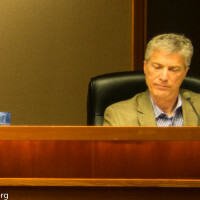 They voted unanimously to recommend to the Town Council approval of the Development Code Amendment for the FiftyFifty Brewery project without specifically discussing, mentioning in the final summary or separately voting on exemptions from the California Environmental Quality Act (CEQA) or discussing the need for an Environmental Impact Report. CEQA was mentioned only briefly in the staff presentation with the conclusion that the project does not have a significant impact on the environment. 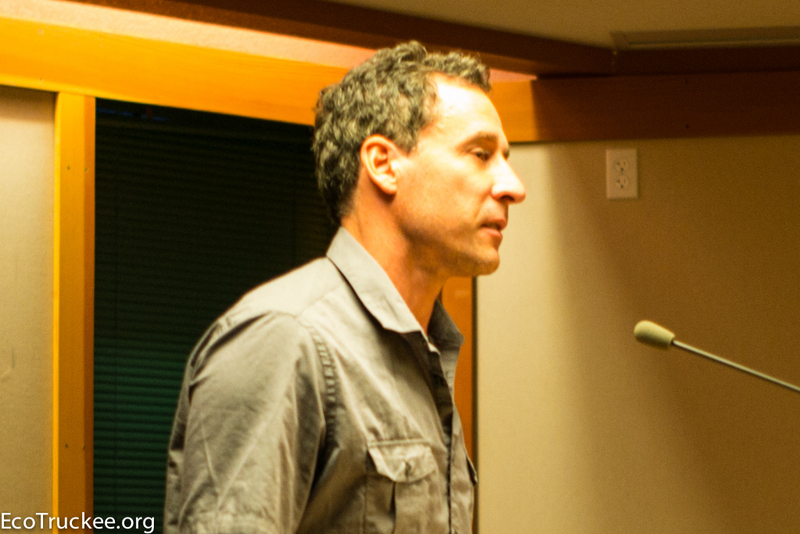 No Truckee resident or environmental group spoke against the project or mentioned any environmental risks or history of spills, odors or other environmental accidents at other breweries in the United States. Three local residents spoke briefly in favor of the project. Vice Chair Heather Beckman said that Truckee River is a real community asset. In the final vote, she and other commissioners were in favor of expanding the trail to be built at the brewery if more of the property is developed and for making it 10 feet wide instead of 8 feet as proposed. They were also in favor of a slightly larger in lieu fee (approximately $13,000) for the town’s workforce housing than the one proposed by the applicant based on the estimated number of employees at the site. Commissioner Bullock stressed the need to support businesses in Truckee. Commissioner Tirman summed up the sentiment of the three commissioners by saying that the proposed brewery is a catalyst project for future improvements and redevelopment of the area. Brewery owner Andy Barr described green efficiency measures, which were well received by the Commission members. He noted briefly that the brewery will be employing processes to eliminate odor associated with brewery operations. He disclosed that there are no current plans for a tasting room at the proposed brewery and said that the Fifty Fifty Restaurant will remain at its present location. No potential environmental risks were discussed at any length and it appears that the Town Council will receive a recommendation that the project can move forward without any additional environmental reviews under the California Environmental Quality Act. The ownership of the FiftyFifty brewery by Truckee Mayor Alicia Barr was not mentioned during the meeting. The award-winning FiftyFifty Brewery is owned by Truckee Mayor Alicia Barr and her husband. It produces some of the best American beer in California and possibly in the entire United States. The applicant is requesting approval of a Development Code Amendment, Development Permit, Use Permit, Lot Line Adjustment and Sign Plan to build a new brewery and redevelop the properties located at 10925 and 10855 West River Street. They are requesting the Town of Truckee Planning Commission to determine the project to be categorically exempt from the California Environmental Quality Act (CEQA) pursuant to Section 15061(b)(3) and pursuant to Section 15332 (Infill Development Projects). One of the purposes of CEQA is to disclose to the public the significant environmental effects of a proposed discretionary project, through the preparation of an Initial Study (IS), Negative Declaration (ND), or Environmental Impact Report (EIR). Section 15061(b) and Section 15332 list classes of projects which have been determined not to have a significant effect on the environment and which shall, therefore, be exempt from the provisions of CEQA. 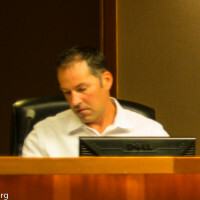 Mayor Barr told EcoTruckee.org that she stayed entirely out of the submittal of the application and its public process. She noted that the new brewery facility is part of restoring and rehabilitating a blighted parcel and that river revitalization has been a major priority of the community for decades. The Town staff has recommended that the project be exempt from the California Environmental Quality Act, which applies to projects which have the potential for causing a significant effect on the environment. 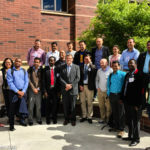 Projects which are subject to CEQA call for preventing or minimizing damage to the environment through development of project alternatives, mitigation measures, and mitigation monitoring. The CEQA process also calls for enhancing public participation in the environmental review process through scoping meetings, public notice, public review, hearings, and the judicial process. 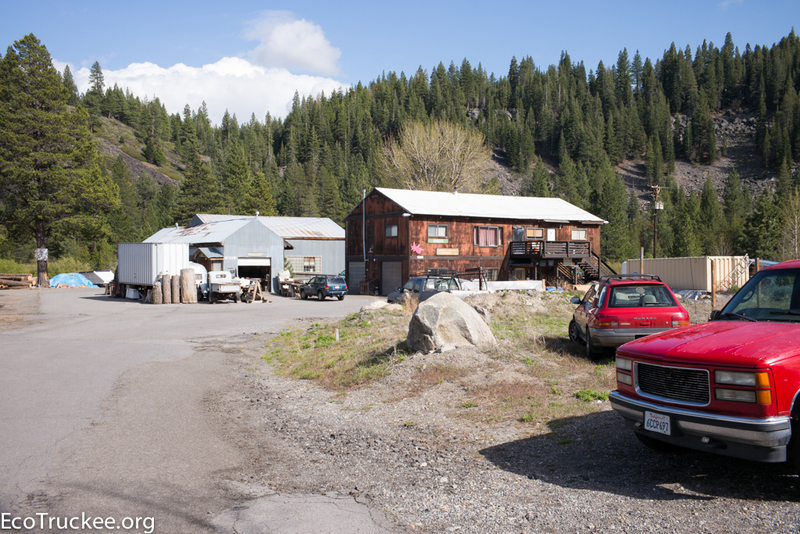 The Truckee Mayor Alicia Barr has a financial interest in the brewery project coming before the Planning Commission. It is no secret in Truckee that FiftyFifty Brewing Co was founded, and is owned and operated by her and her husband, although not all local residents may be aware of this fact. According to documents posted online, the new building location has been chosen to be near the road (remote from the river, remote from the RiverProtection Overlay District and remote from the 10 year Flodplain.) The proposed facility is, however, near Truckee River. Andy Barr, CEO Truckee Craft Brewing and Managing Partner CRB River Partners, submitted a letter to the Planning Commission which argues that building a new brewery near the Truckee River qualifies for an exemption from the California Environmental Quality Act Guidelines (CEQA). The project appears to conform to the River Revitalization Plan. It has a large setback from the river, which is mandated for redevelopment purposes. CEQA applies only to projects which have the potential for causing a significant impact on the environment. Where it can be seen with certainty that there is no possibility that the activity in question may have a significant effect on the environment, the activity is not subject ot CEQA. EcoTruckee.org online search has shown numerous accidents and environmental issues at other microbreweries and large breweries in the United States. In 2000 ABC News reported that an employee of Coors Brewing Co. flipped the wrong switch and sent 77,500 gallons of beer into Colorado’s Clear Creek, killing thousands of fish and prompting health warnings. In 2013, a chemical spill at the F.X. Matt Brewery caused a power outage and required employees to be evacuated, Utica Observer Dispatch reported. The outage was caused by a sodium-hydroxide-based cleaning solution dripping onto a power panel. About 200 to 250 gallons of sodium hydroxide had leaked out of a 1,000 gallon vat. There are also numerous online articles about odors generated by breweries and complaints from communities. Brewery Blamed For Obnoxious Odor, New Belgium Brewery Admits Smell Comes From Wastewater Treatment, ABC 1 News Denver, Oct. 19, 2011. Why there’s a horrible smell wafting through Paso Robles, The Tribune, March 27, 2015. Without expert knowledge and a substantive study, it is not possible to determine whether beer spills or chemical spills could present an environmental hazard at the proposed site or for the Truckee River. The same applies to any determination concerning possible brewery odor problems from the proposed new facility. The FiftyFifty Truckee Brewery co-owner is the Town’s Mayor, the Planning Commission members are appointed by members of the Town Council, including the mayor, and recommendations on environmental issues are made by the Town’s staff. It remains to be seen whether in order to avoid any appearance of conflict of interest and to get an objective outside study of any environmental risks that may be generated by this proposed project, the Planning Commission will order the FiftyFity Brewery near the Truckee River proposal to be submitted to a review under the California Environmental Quality Act or whether the Commission will grant the project a general rule exemption to CEQA. 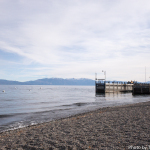 Any residents, other individuals or local environmental groups, such as the Truckee River Watershed Council, may make comments at the Town of Truckee Planning Commission meeting on May 19, 2015. We do not know whether they will or not or whether the meeting will be covered by local newspapers. The meeting can viewed online while it is happening. 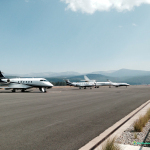 Granting of the California Environmental Quality Act exemption requires the Town of Truckee to be certain there is no possibility that the project may cause significant environmental impacts. If a reasonable argument is made to suggest a possibility that a project will cause a significant environmental impact, the Planning Commission must take that into account in the evaluation process. If this was anyone else other than the mayor, or an local political affiliate would it have sailed through this easily? Even though she excused herself as stated above in the application process, it seems like a bit of a conflict of interest while still in office. The actual problem is electing local business people to positions on the Town Council. 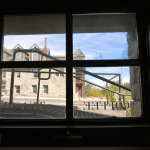 This inevitably leads to conflicts of interest and puts the Town’s staff in an impossible position of questioning or opposing something that the Mayor or other individual Council members may want for their private businesses. The obvious solution would be for Council members not only to stay away from the process when their businesses or the area in which they are located are affected (even that may not be enough), which the Mayor said she did, but to submit the whole process to an unbiased outside independent review. At the very least, the project should be subjected to the California Environmental Quality Act (CEQA) review. The Mayor and the Town Council should insist that it be done to make sure that all environmental risks associated with building a brewery near the river are evaluated. As it it, the Planning Commission did not even raise or discuss these risks at all. They were not even considered in a public session. No questions were asked. At the very least, a Negative Declaration should be done, which would provide some detail (totally missing so far) about why the project should be exempt from CEQA. Findings should be required. The planning commissions failure to require a NEG DEC creates an odor about this project that is not connected with brewing beer. It is never a good idea to mix business with politics, which this project is doing. Just look at the Eldorado County situation with Supervisor Novasel, and the continuing saga of the South Lake Tahoe City Counsel for two examples of where this Brewery is going. I am glad that as a “journalist” that you state your bias to the environment and ecotourism and not towards a sustainable year-round economy. Rather than let bias opinion flood the web as supposed news, I challenge you to update this article with additional information from the Town Council hearings on the same project. The Planning Commission was strictly advisory on this application. The Town Council heard additional data regarding the California Environmental Quality Act requirements and review. After many hours of intense scrutiny and deliberation, the Council voted 4-0 in favor of the project moving forward. It was also obvious from the Council hearing that Alicia and Andy Barr are not receiving special treatment, but that the opposite is indeed true. It appears that the opportunity to sensationalize a potentially corrupt situation for headlines is more important that gathering facts and honoring ones’ reputation. I find it fascinating that your reporting did not address the fact that this project is being used to clean up an environmentally “dirty” site that the community has prioritized for clean-up very early on after incorporation. I am disappointed by your FOX style fear mongering methodology of a potential spill without investigating proposed mitigation measures. I am also disappointed that with your honorable strong opinions for environmental protection that you did not bother to communicate your views to the decision makers. That is the very purpose of the public comment portion of the hearing. All concerned citizens are invited to be heard either in person or via mail or e-mail. I noticed your absence at the Town Council Hearing. I also noticed that not a single person from the general public was in attendance. 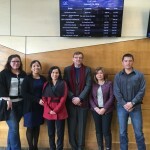 The information presented to the Council and public was worthy of reporting. The discussions and deliberations were worthy to let the public know that their interests are being factored and that the mayor is not getting special treatment. If you are going to take on the responsibility of being a reporter or journalist, I challenge you to undertake the historic level of integrity rather than a FOX level bias. If you are writing strictly editorials, then I suggest you appropriately label them as your opinion and not hide behind a false banner. Thank you for your comment. Please note that Mayor Barr’s FULL response WAS included in the original Eco Truckee article. Some of the arguments you list are found in her response. 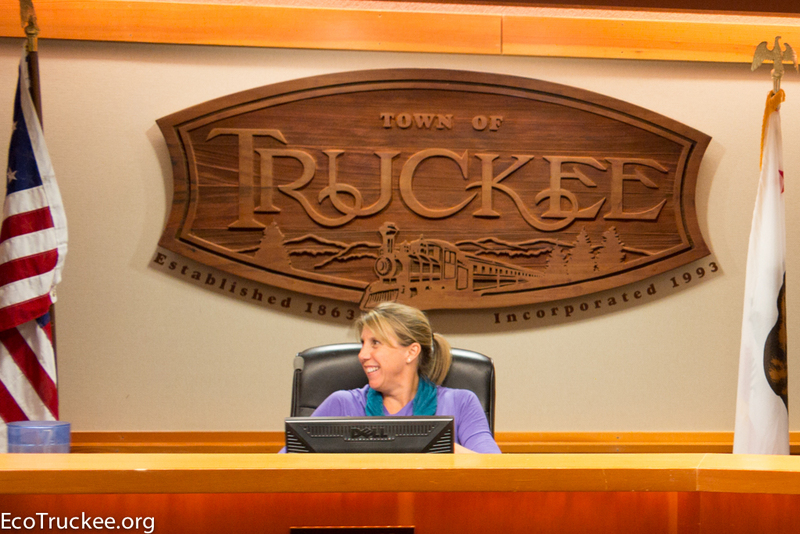 Frankly, we did not expect any other decision from the Town of Truckee staff, the Planning Commission or the Town Council. Because the Town’s Mayor was involved, in our view only an objective and rigorous outside environmental review could dispel any questions or doubts about the project’s environmental impact. We should add that we are for sustainable year-round economy, with sustainable being the key concept. Liking ecotourism and environment is not “a bias,” in our view, and is and should be fully compatible with a sustainable economy in a mountain/lake resort town like Truckee. 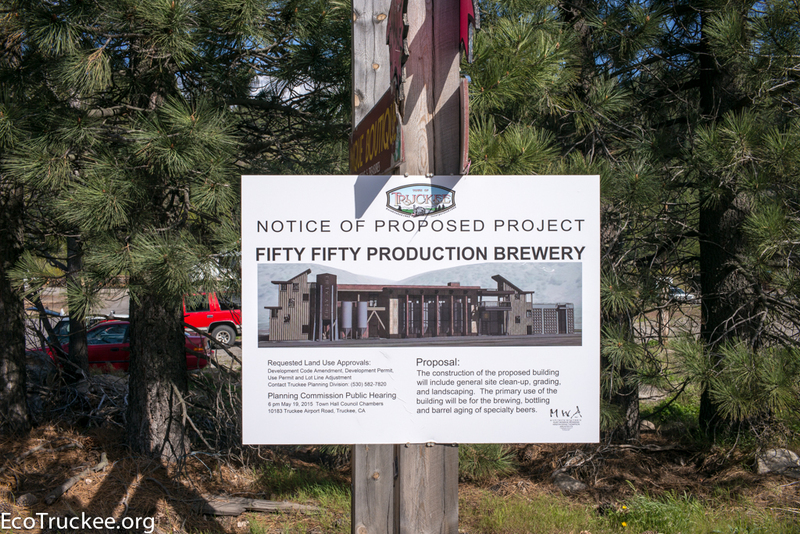 It also appears that a company you as the person commenting on this post may be associated with developed architectural plans for the new, proposed 50/50 brewery to be built near the Truckee River. The company’s name is visible in the first photo at the top of the post. Since you wrote “journalist” and “bias” in your comment, we simply wanted to point this out. We are an all-volunteer outlet and work for no one. 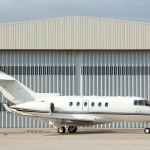 We do not accept money from any individuals, organizations or businesses which we cover. Volunteers can only do so much. We hope commercial media in Truckee will start paying more attention to these issues, but we also intend to continue our coverage and commentary.